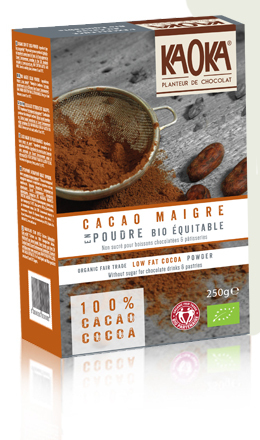 Rediscover the intense flavours of cocoa! 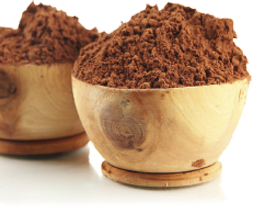 Fine powders for “old style” chocolate drinks. 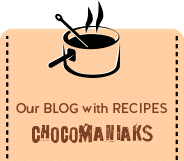 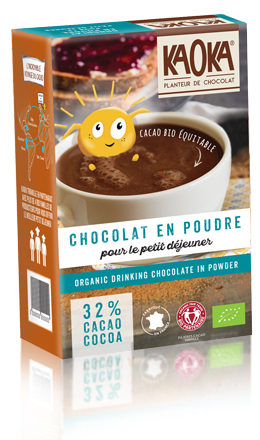 Pure low fat cocoa powder, without added sugar, for chocolate drinks and pastry makings. 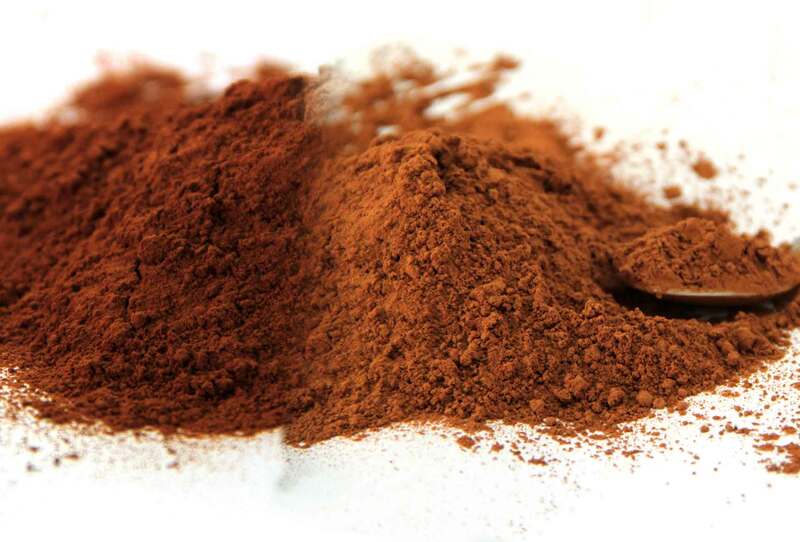 A preparation of cocoa powder mixed with cane sugar for chocolate drink amateurs.